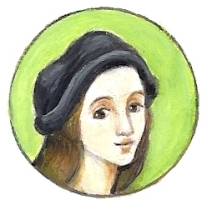 In the company of Iul, Raphael, Giulio, Michelangelo and Leonardo, you will learn everything you need to become a real artist! 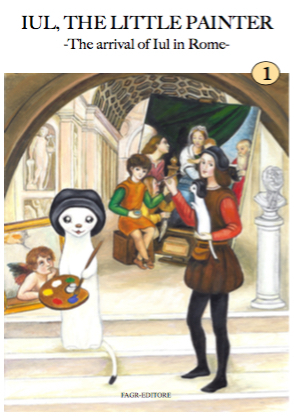 Follow along with the little Iul the lessons of drawing, painting, history of Art, history, latin, mythology and more. Plus lots of fun games and curiosity to discover the fascinating world of art.